They’ve been two of this season’s standout performers, and this weekend, they’ll join forces in a bid to help one of them walk away as the series champion for 2016. 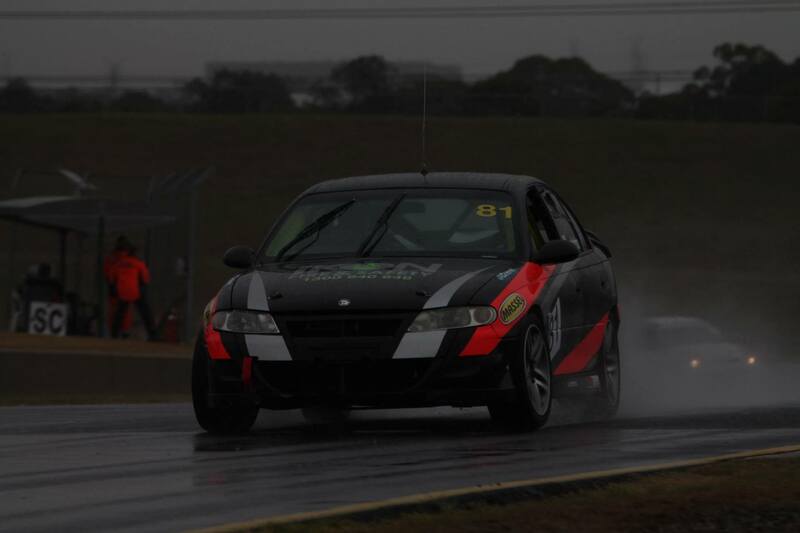 Matthew Holt and Joshua Muggleton began this season as rivals in Class A2 – this weekend, they’ll team-up in Holt’s Holden Commodore VE GTS, in a bid to continue their strong form in the MoComm Cup, and try and seal the State Championship for Holt. Holt is a sentimental championship favourite. Long-time participants have expressed how much they’d love to see a V8 take home the crown. Teaming up with Muggleton is very smart tactical play from Holt, who would normally be up against the young driver in Class A2. Now, Muggleton’s a team-mate, and it’s one less driver standing in his way, in his quest to score the class win he needs to secure the outright championship. Muggleton has had an up and down season. 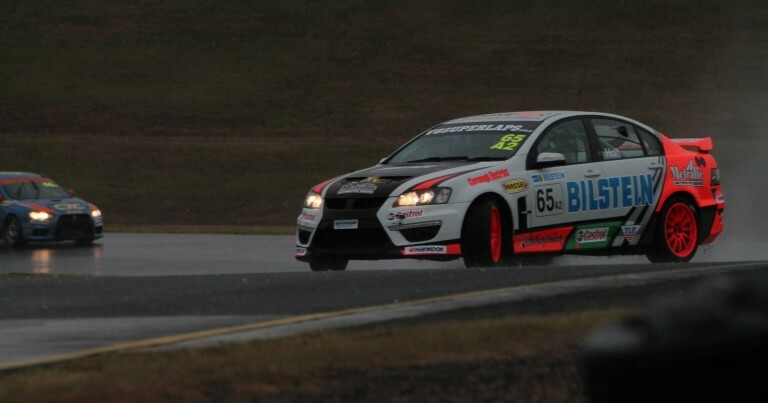 Since teaming up with Troy Williams at the 6 Hour, he’s raced in the TLA Racing Holden, and Daniel Byron’s Subaru with mixed success. He won Class A2 in Round 1, Class C in Round 2, and then had mechanical dramas plague his third round campaign, before sitting out round 4. 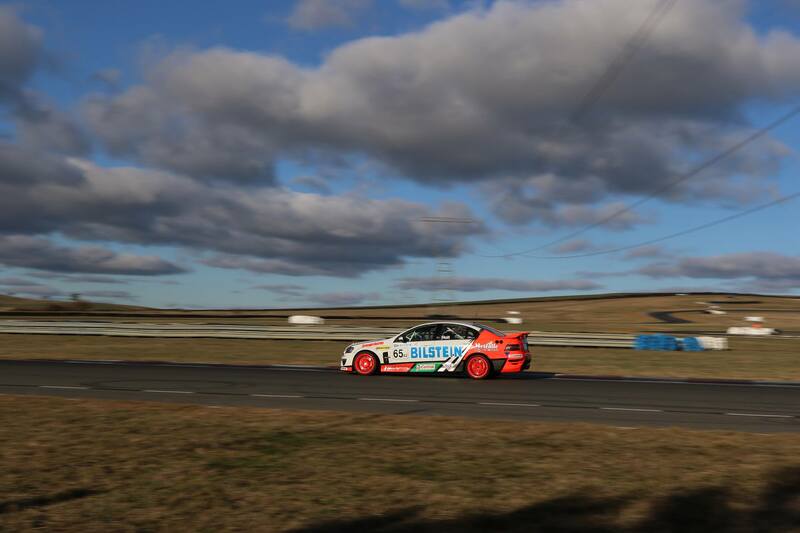 This will be his fourth different drive of the Production Touring season, and an important one too, with his MoComm Cup aspirations still very much alive, after scoring maximum points in Round 1, when he teamed up with Daniel Byron to take Class C honours. For Holt, the task at hand is big, but nothing he hasn’t done before. 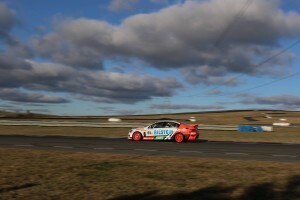 He will face a stiff challenge from Tony Virag, and the combination of Rodney Thorpe and Kevin Herben, but like the Wakefield Park outing in July, this could well be a race won in the compulsory pit-stop. Holt must finish his qualifying race and the enduro if he’s to have any chance of holding the championship trophy aloft – one slip up, and Blake Aubin and/or Chris Reeves will be there to pounce, and cause the sting in the tail.